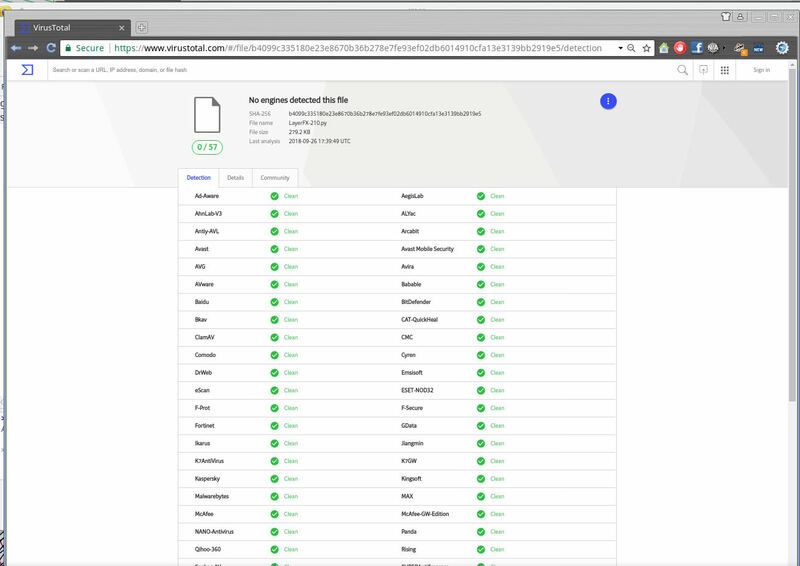 someone send me a link to download this plugin? >avail?? Can someone send me a link to download this plugin? The old gimp-plugin-registry site is gone. There were 3 versions of layerfx. 2.7.15 Some filters do not work. right-click in the dialogue, choose FG color. to size any text layers to suit. 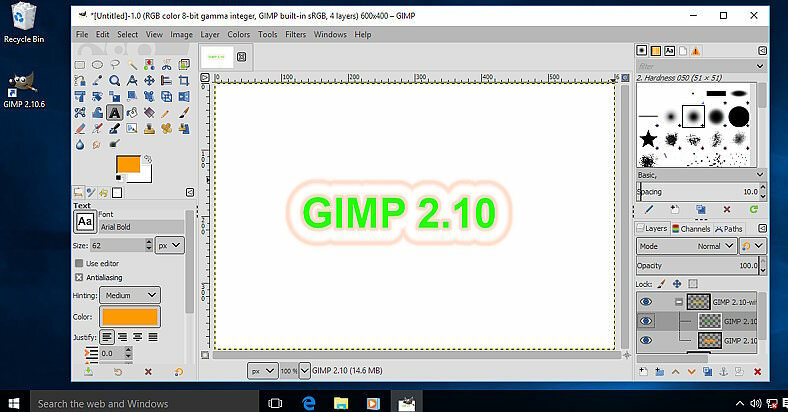 If you want an earlier / Gimp 2.8 version just ask. >32bit python 2.7.15 Some filters do not work. >then right-click in the dialogue, choose FG color. 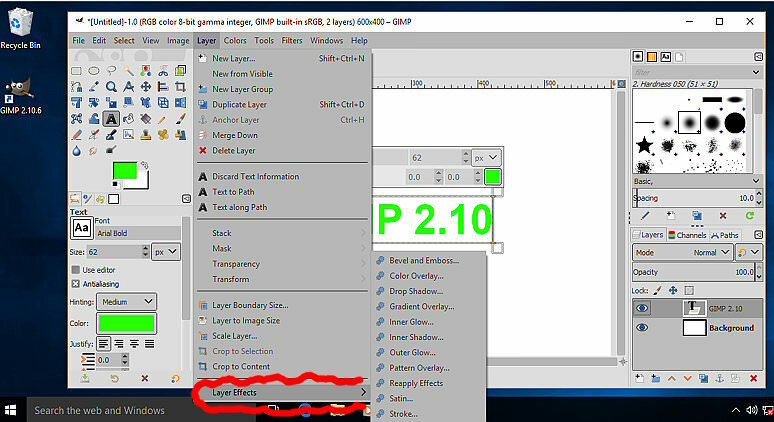 >settings remember to size any text layers to suit. 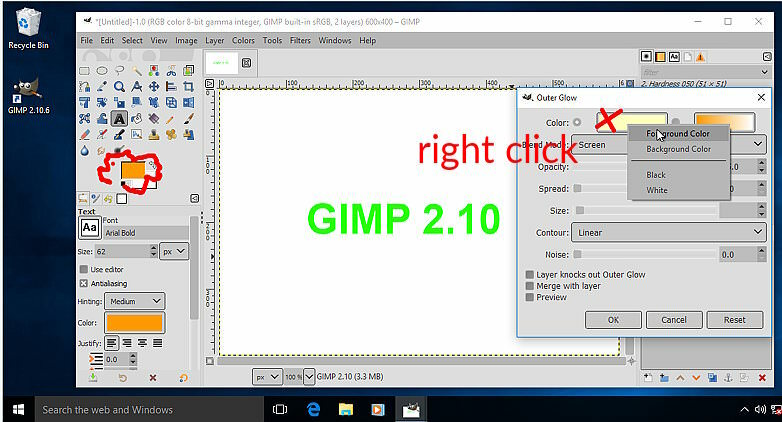 >If you want an earlier / Gimp 2.8 version just ask. file? I would greatly appreciate any help you can send my way. >Are you using the mailing list or the forum? I only use the forum. >Google chrome blocked me from downloading stating potential malware? >and would like to know? 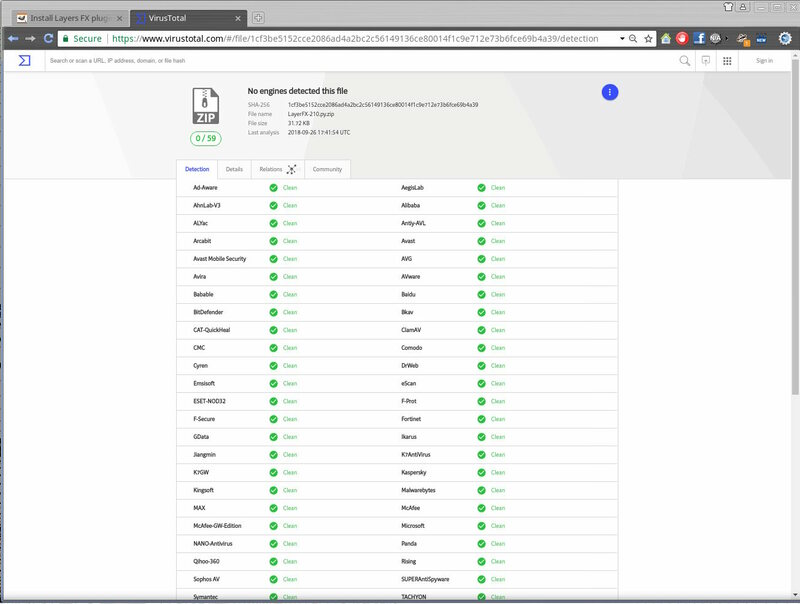 I use linux and do not have to through that rigmarole. >This one the zip as you would download. >I use linux and do not have to through that rigmarole. blocked and I cannot even look at it.? Is anyone else having this problem? >to this and it is very very FRUSTRATING. your AV will stop any file with a .py suffix. Note the .txt suffix. You will have to remove that for the plugin to work eg. 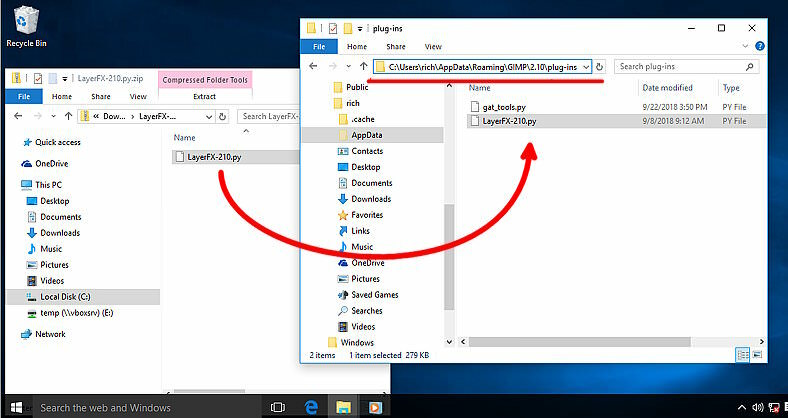 I have found even that defeats some Windows users, so best of luck.